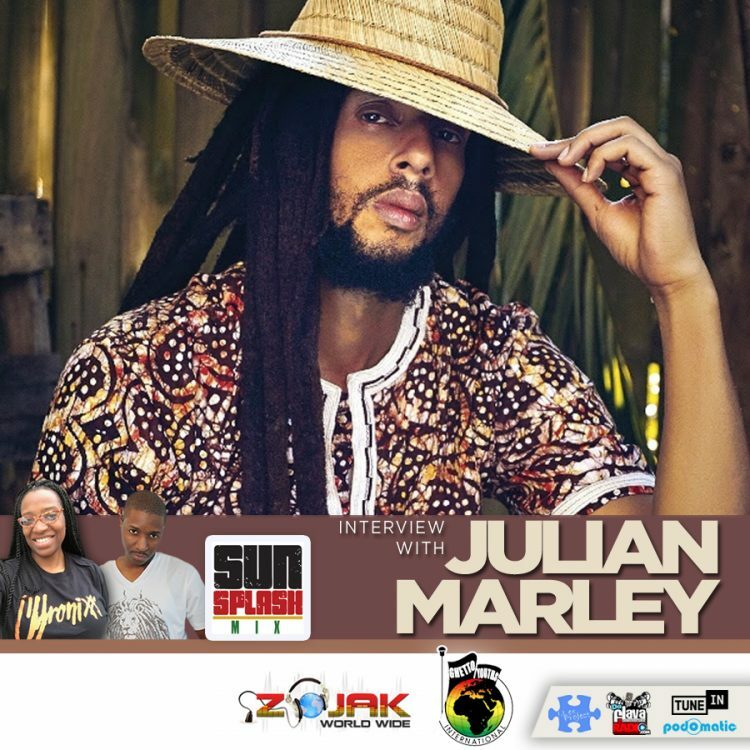 This interview with Julian Marley covers the release of his 2019 album “As I Am”. We discuss a few key tracks, traveling the globe, performing new music & touch on the recent staging of Welcome To Jamrock Reggae Cruise. Find out what Julian thinks can help Jamaica and more about life on the road while previewing a few tracks. Listen to the ‘Sunsplash Mix’, Saturday Mornings on DaFlavaRadio.com from 11:00 am to 2:00 pm (Eastern). Selecta Princess and DJ Jah Prince span the globe weekly and deliver the best in reggae, dancehall, soca, calypso, afrobeat and conduct interviews with a wide array of talented personalities. Click LISTEN HERE to download or listen to the player below. 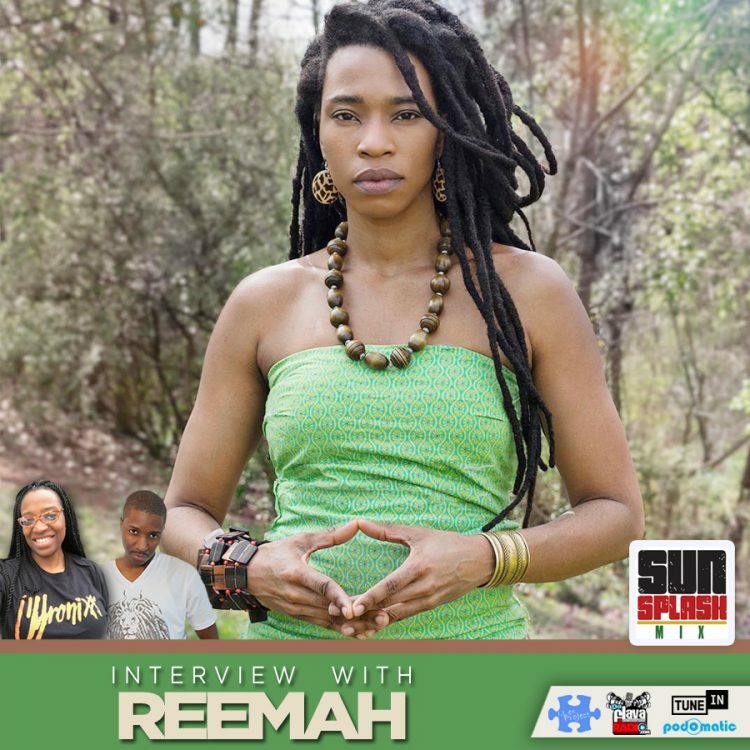 Today we speak with Reemah, a vocalist from the United States Virgin Islands. We cover her steady and consistent rise and recent success performing roots music in the V.I. and Europe. Reemah will be introduced to the Atlanta audience for the 2019 staging of Bob Fest #BobFestATL opening up for Warrior King on Saturday, February 9, at the Shrine of the Black Madonna. 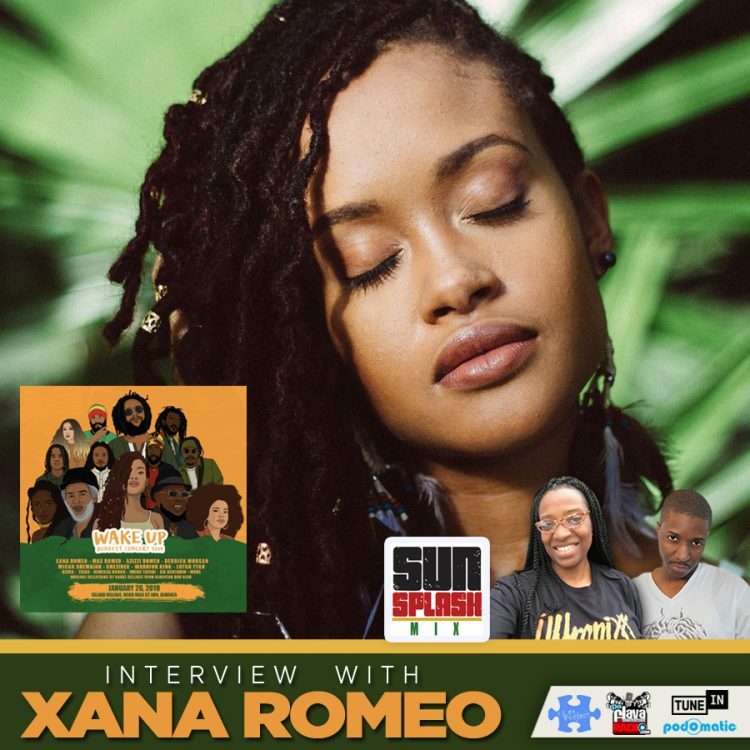 Today we speak with the Roots Dawta, Xana Romeo about her upcoming Wake Up Benefit Jamaica. This concert will be held January 26, 2019, inside Island Village and is hosted by the @xanaromeofoundation. We discuss the diverse line-up, touching the stage to perform alongside her father and discuss what keeps her grounded. 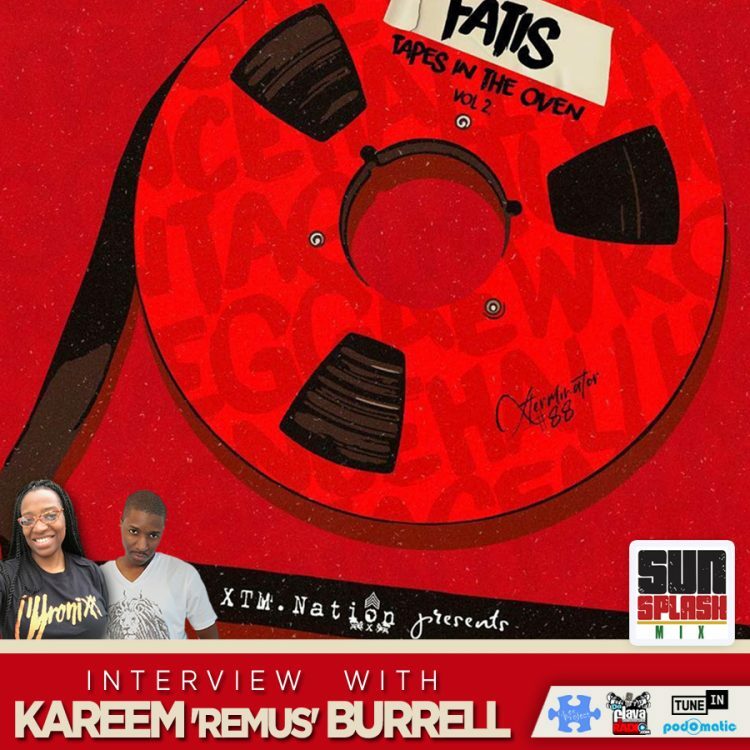 Today we talk with Kareem Burrell of XTM Nation / Xterminator Productions to cover the release of ‘Fatis Tapes in the Oven – Vol. 2’. Kareem explains the process of releasing these hot fresh tracks from Fatis and the future direction of the label. In the mix is an older release from Jesse Royal, ‘Little Did They Know’ and two new pieces from the compilation. 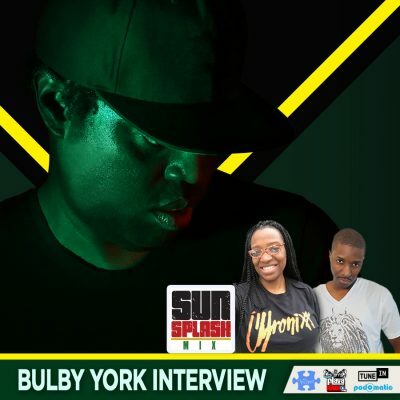 Bulby York talks today about his friends in the business, creating the track ‘Freedom’ featuring Beres Hammond, Marcia Griffiths, J Boog, and Lutan Fyah on the Master Blaster Vibe! The sophomore album from this world-renowned producer showcases a who’s who of Reggae icons (and a few other surprises) skillfully riding Bulby’s select riddims, which range from Reggae and Dancehall to Hip Hop, Afrobeat, and New Age. The first single, “Lots of Signs,” finds superstars Beenie Man and Christopher Martin giving a modern take to the classic cut from dancehall legend Tenor Saw. The second single, “Cherry Oh Baby,” features Busy Signal and Trinidadian star Patrice Roberts delivering a lively version of Eric Donaldson‘s celebrated tune that has been covered by the likes of the Rolling Stones and UB40. Jah Prince spins Caribbean, African and American music alongside DJ Rasta Root, as he welcomes you to the 10-year epic event called ‘Face Off Fridays’, held every second Friday at MJQ Concourse. Jah Prince spins live on-air every 3rd Friday during the 2 pm – 4 pm slot of the Caribbean Runnings Show heard on 89.3fm. This programming is heard all over the streets of Atlanta via 100,000 watts of community funded power. WRFG (Radio Free Georgia) is your station for progressive information and the stream can be heard online at www.wrfg.org. Today we speak with Richard Daley and discuss the legacy of the ‘Reggae Ambassadors’ and release of ‘Loving You Is Easy’, produced by Grammy-award winning business mogul Damian ‘Jr Gong’ Marley on Ghetto Youths International. 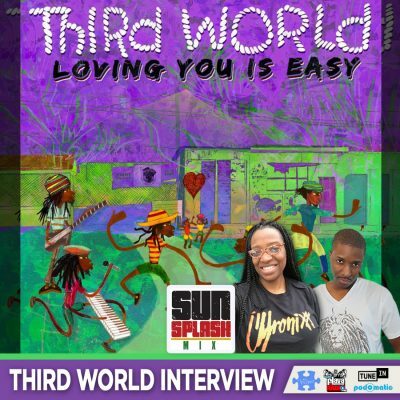 “Loving You Is Easy” gives the listener an insight on their creative ability to maintain their artistry over four decades of music. Third World is one of the longest-lived Reggae bands of all time, and one of Jamaica’s most consistently popular crossover acts among international audiences. Mixing in elements of R&B, funk, pop, and rock and, later on, dancehall and rap, Third World’s style has been described as “reggae-fusion”. Current Third World members include: Stephen “Cat” Coore (guitar, cello, vocals) Richard Daley (bass), Tony “Ruption” Williams (drums, djembe), AJ Brown (lead vocals), Maurice “MG” Gregory (keyboards, vocals) & Norris “Noriega” Webb (keyboards, vocals).